Defense comes in many shapes and sizes. From health-replenishing life gain to high-toughness blockers to punishments for attacking, Magic offers several way to guard both your soldiers and your life points as your match progresses. With opponents swinging at you with all their might and tossing removals at every turn, you'll need every barrier you can craft against their nefarious tricks. But with thousands of potent shields available, which fortifications reign supreme? Here are ten of the best defensive cards in Magic: The Gathering! 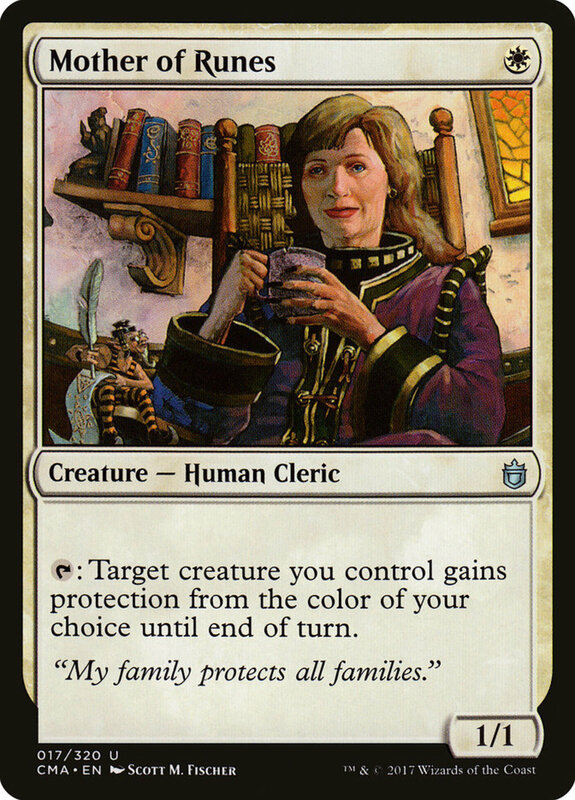 These two enchantments function exactly the same, differing only in mana color; Ghostly Prison needs at least one white resource in its casting while Propaganda needs one blue. Each of them requires your opponent to spend two mana for each creature they wish to attack with. Thus, you'll drain your opponent's resources (preventing usage of other spells) or disable their attacks, win-win either way. 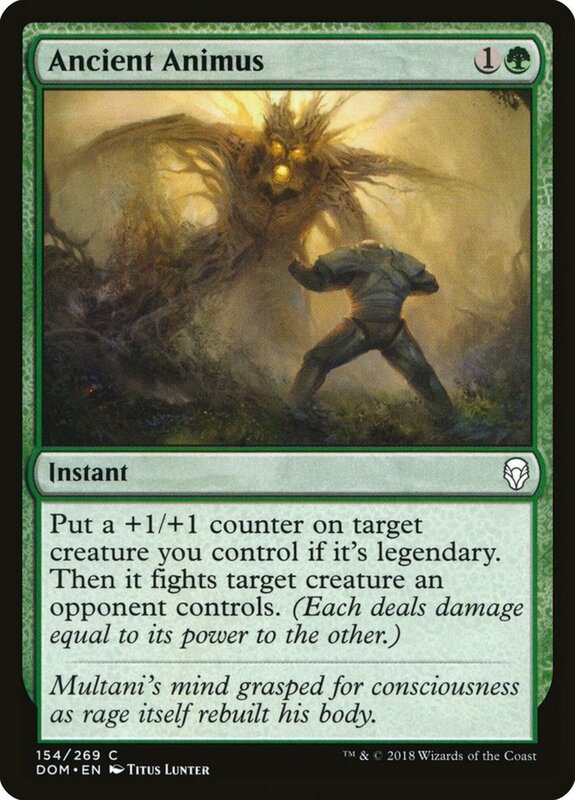 You can even combine the effects of these permanents to make your adversary spend an enormous four mana per creature just to swing, but remember that they can still attack your planeswalkers. If you're using a planeswalker-filled build or prefer artifacts over enchantments, "Norn's Annex" makes a good alternative since it also wards against planeswalker strikes. For today's list, I chose a variety of different abilities and colors to showcase options for just about any theme. The forests of green generally contain less instants (which you can cast on either turn) than other colors—use this to your advantage by catching foes off-guard with Fog. For a single green mana, Fog simply prevents all combat damage that would be dealt that turn. 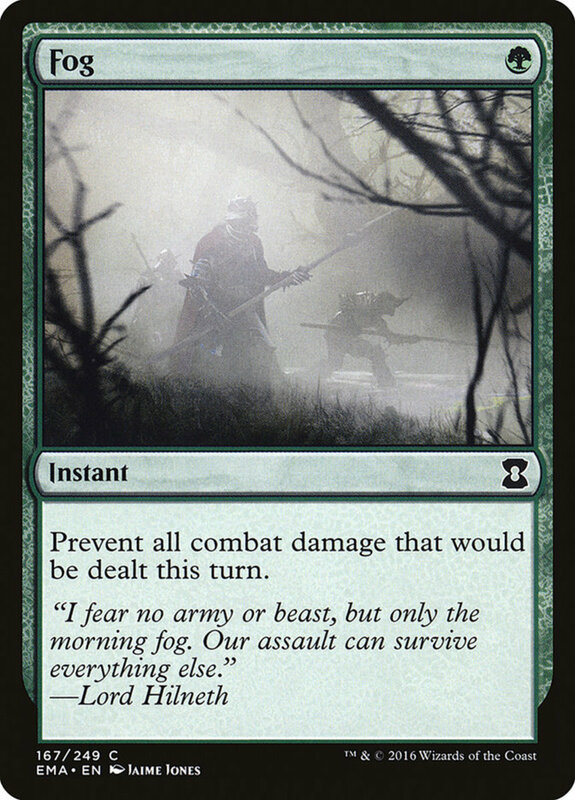 This guards both yourself and your creatures (as well as your opponent's); wait for your rival to declare attackers and tap their monsters, then activate Fog to shield yourself and leave them with a battalion of exhausted units, unable to damage you or block until their next untap phase. I limited the number of defenders and walls I'd include for diversity's sake, but this lamb was too tempting to ignore. 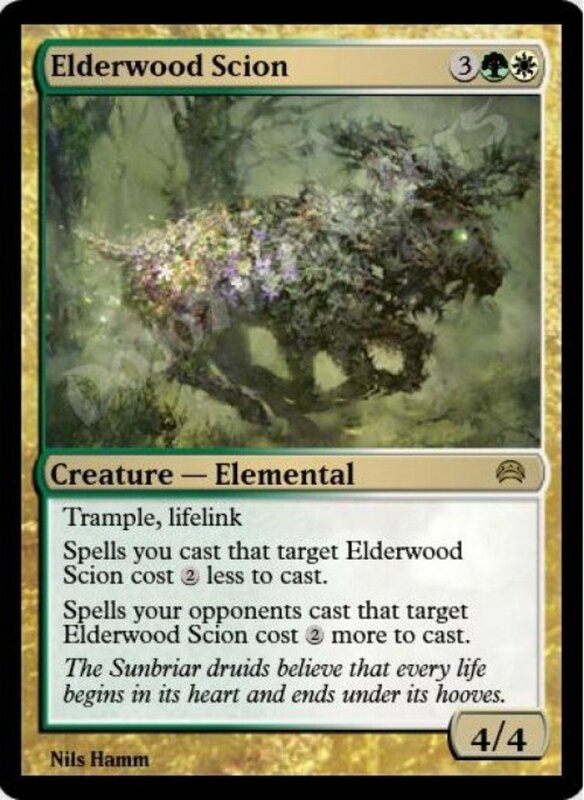 It counts as both an enchantment and a creature, bearing synergies with many cards, and it only costs two mana. Ram is a 0/5, meaning it has zero power and five toughness. Thus, it can't hit back for any damage, but it's sturdy enough to easily survive most attacks, especially in the early and mid-game stages. And that's not all—Ram also automatically gains you a health point at the start of your upkeeps. He flocks, blocks, and stocks, so this card rocks. 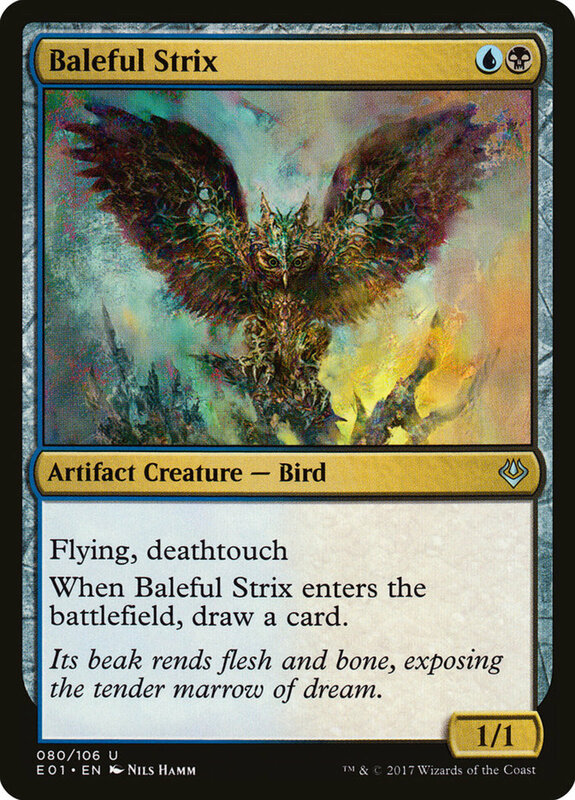 Blending some offensive with defense, owl-like Strix bears both the artifact and creature types, qualifying for numerous supports (and removals). While he's weak at 1/1, Strix makes an excellent blocker considering his traits. Flying lets him soar over ground-based units when attacking, or (as Strix will probably do) defend against other aerial monsters. Deathtouch allows Strix to instantly kill any foe he fights, regardless of their toughness. Thus, you're primed to block a hit from on any foe, land or sky, killing them in the process and preventing future attacks. Best of all, Strix draws you a card when he enters the field, replenishing your hand and ensuring you never run out of plays. 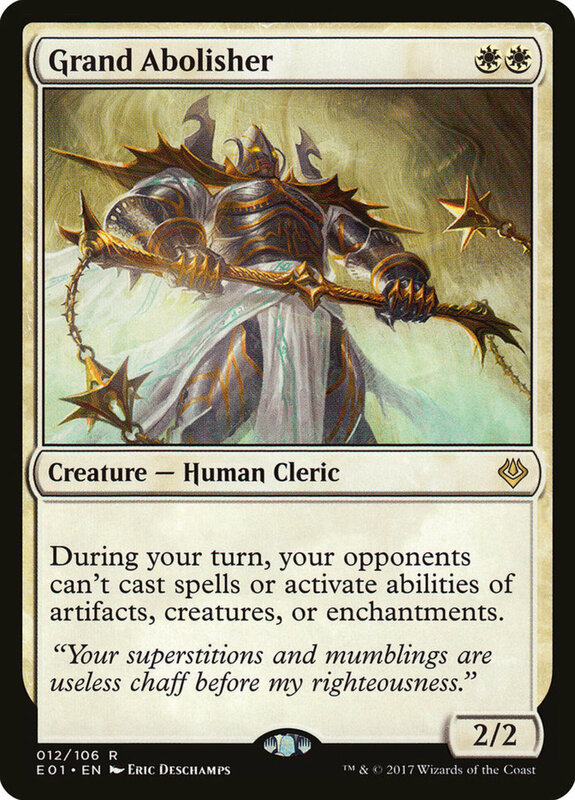 Grand Abolisher isn't expensive, needing only two mana, but he mandates that they're both white, so he can be hard to fit into multicolor arrangements. That said, not only does he bear a decent 2/2 stats, Abolisher offers an unrivaled counter shut down: on your turn, opponents can't cast spells or activate the effects of artifacts, creatures, and enchantments. 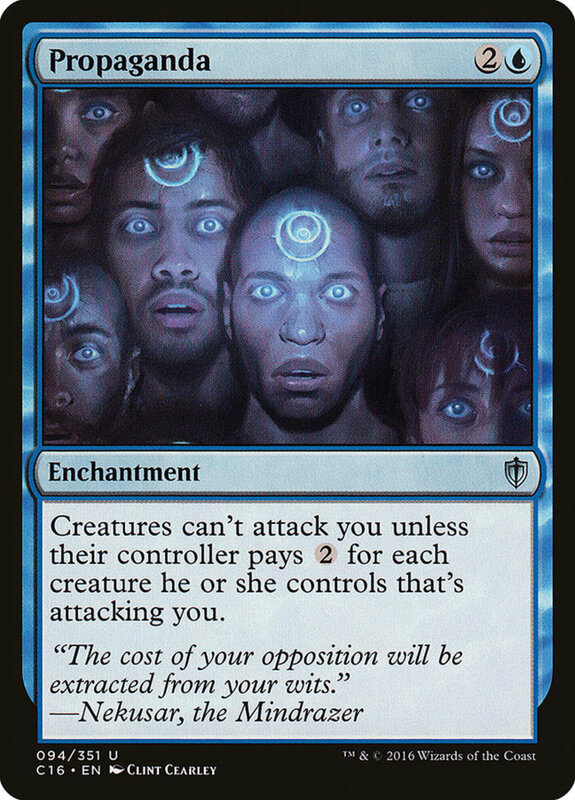 No more instants or pesky blue counters; if they want to play spells, they'll have to do so on their round, leaving you free to make your plays unimpeded. As icing on the cake, Abolisher belongs to both the human and cleric subtypes, giving him additional synergies to further supplement his powers. 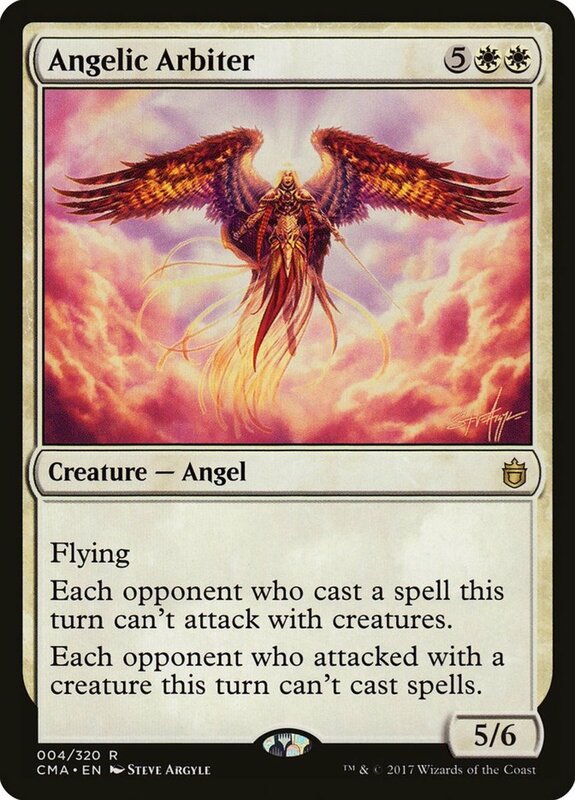 Costing seven mana, Platinum Angel is one of the best angels in the game and by far the most expensive of today's spells; consider gimmicking her to the field for free with cards like "Kaalia of the Vast" or "Elvish Piper". However, Angel is colorless, fitting into any build, and she bears the handy flying traits. Her 4/4 stats are mediocre for her level, but Angel brandishes an absolute beast of a barrier: as long as she's fielded, you can't lose and your opponent's can't win. 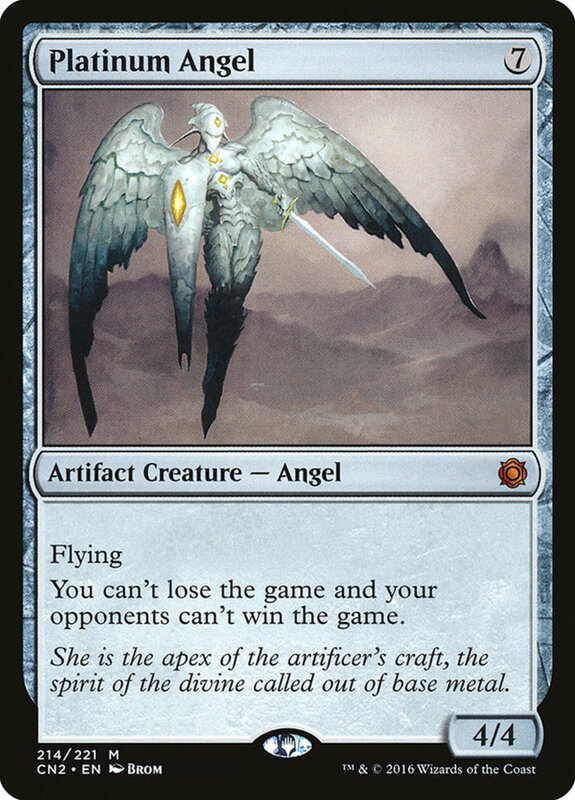 That's right, even if your life hits zero or your deck runs out, Angel keeps you in the game. Be sure to protect her with equipment and aura spells that provide indestructible, hexproof, and protection traits to ensure her gift of invincibility remains active. Other than some lifelink, black's not typically known for defense, but this enchantment provides a potent offense-defense blend. As long as No Mercy remains active, any creature that damages you is destroyed. If your opponent swings, and their monsters don't have indestructible, they'll be losing units for every creature that landss a hit. Plus, No Mercy also punishes effect damage, so they can't even circumvent your barrier with burn abilities. If they want to hit you, they'll pay in blood. 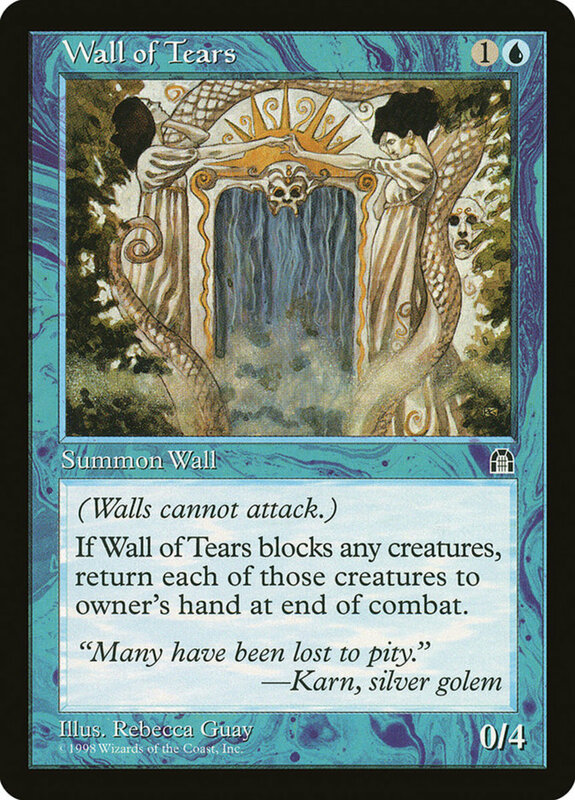 Of the many awesome two-cost walls, I'm particularly fond of blue's Tears. Like other defenders, it can't attack, although with zero power, you won't mind. 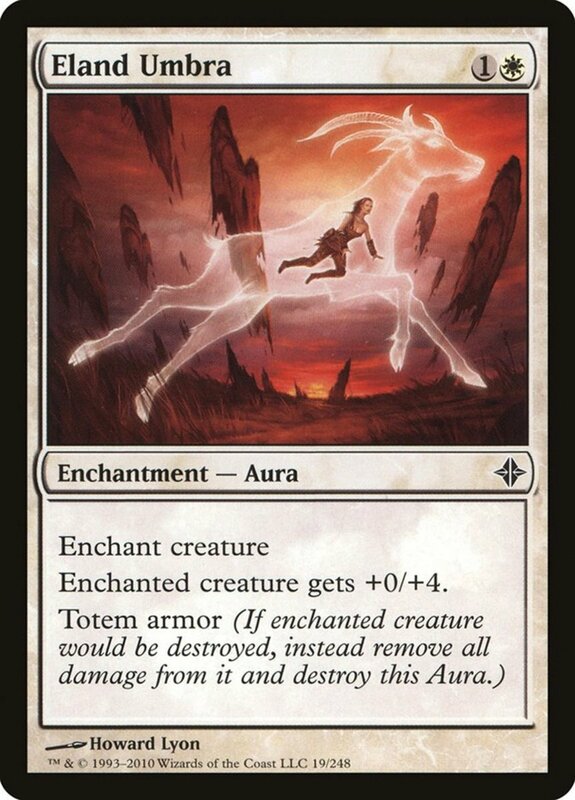 However, four toughness is a sturdy value in your game's early stages, and it's conveniently high enough to withstand the common red "Lightning Bolt" removal. 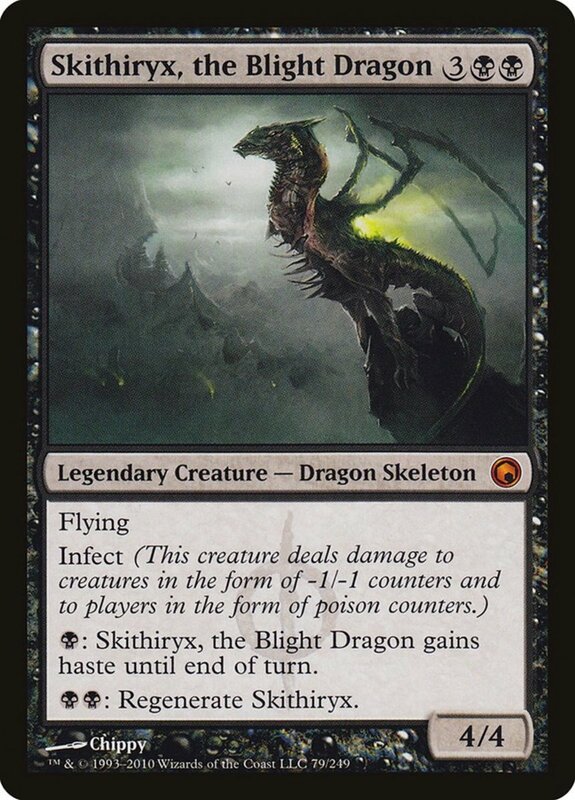 Best of all, whenever Tears blocks one or more creatures, those creatures are bounced back to your opponent's hand at the end of the combat, not only forcing yoru rival to repay their mana costs, but also again deal with summoning sickness (assuming they don't have haste), further delaying their assault. Considering your islands' counter focus, this is also gives you another chance to negate opposing spell castings with instants. Mother of Runes is only a 1/1, but it's hard to complain about her stats when she costs just one mana. Like Grand Abolisher, she carries the human and cleric subtypes, offering several potent combos. Better yet, Runes can tap to grant a creature protection from any color until the end of your turn! Protection is an excellent barrier than renders soldiers nearly invincible against particular colors, and it helps that Runes can apply the benefit to both herself and your other troops. Plus, unlike several spells that demand a color be chosen on entry, Runes can switch her selected hue each time she activates the ability. Since protection also prevents blocking against appropriate monsters, you can even use this as an offensive tactic to land effects that require directly hitting your opponent, like "Sword of Fire and Ice". This impressive spell is among the best guardians and the best lands in the game, offering a zero-cost defense to any deck. 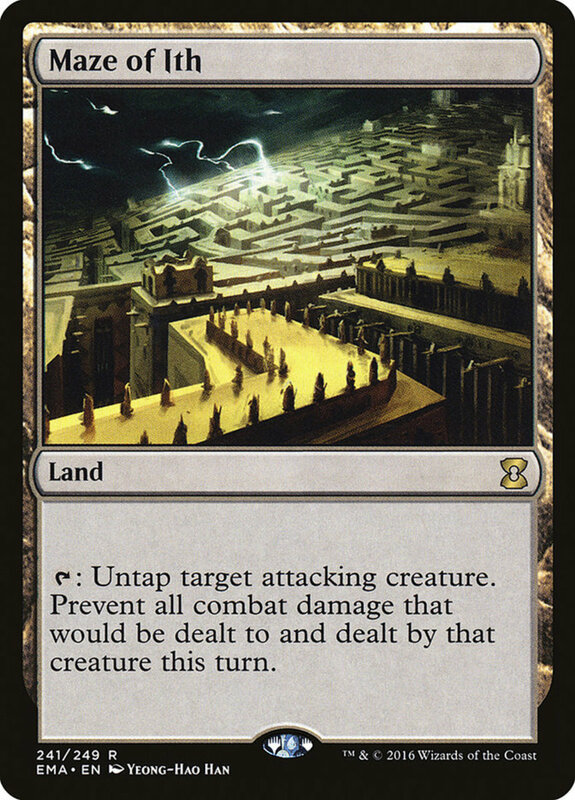 The downside here is that Ith uses up your land play for the turn and can't tap for mana like most of its peers. However, it wields an even stronger effect, tapping to untap an attacking unit, negating any damage it would deal and suffer that turn. With this, you can essentially negate an enemy's assault every turn, perfectly stalling against whichever foe you like. If my recommendation doesn't illustrate Ith's prowess, take a look at its $20 price tag, which on a land, means it has to be good. Once you have it, use cards like "Courser of Kruphix" and "Exploration" to increase your number of land plays each turn, ensuring Ith doesn't cause you to fall behind in ramp capabilities. Today we've examined a heap of great shields, but you have hundreds of great options to select from when deck-building. Remember, you can guard creatures with traits like indestructible, protection, shroud, and hexproof (which you can also place on yourself to prevent being targeted). 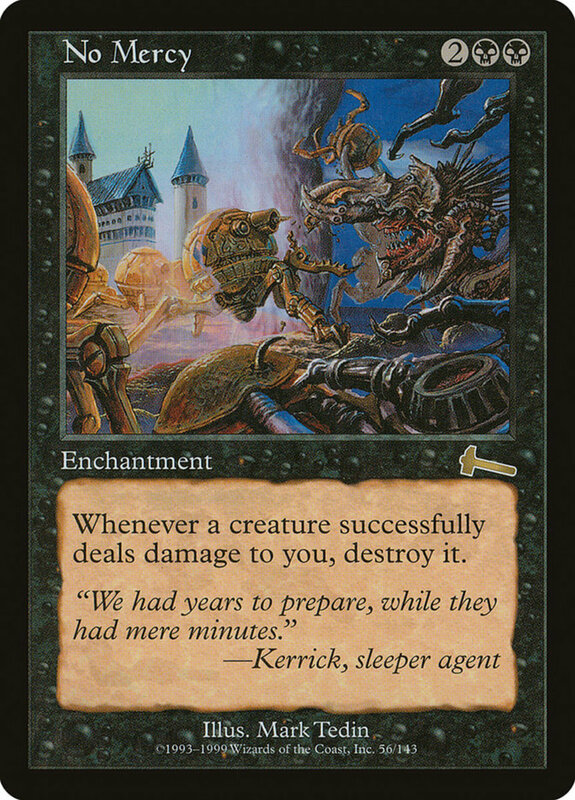 Enchantments and artifacts are a bit harder to defend, but they themselves provide great barriers that dampen your opponent's ability to attack. 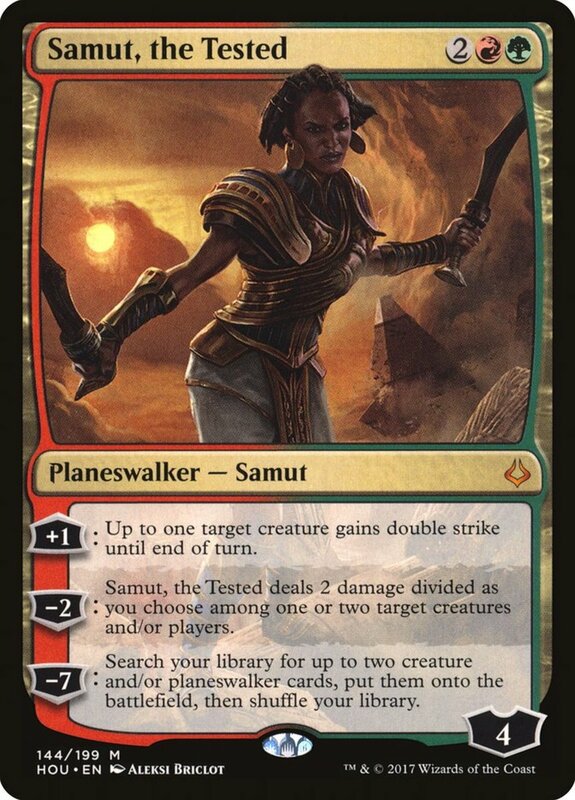 In addition to their loyalty abilities, planeswalkers help protect your life points because opponents will often redirect unblocked damage to them, and instant removals like "Swords to Plowshares" and blue counters like "Counterspell" deny your opponent access to their cards. But for now, as we eagerly await Wizards of the Coast's next expansion of defensive spells, vote for your favorite card and I'll see you at our next MTG countdown!